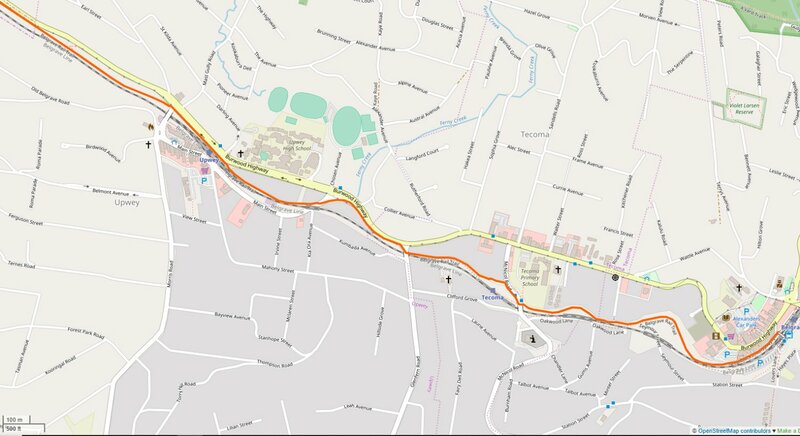 Unlike other rail trails we have ridden the Ringwood to Belgrave Rail Trail can be rather difficult to follow as the signposting is somewhat patchy. The signage is there, you just need to look for it. 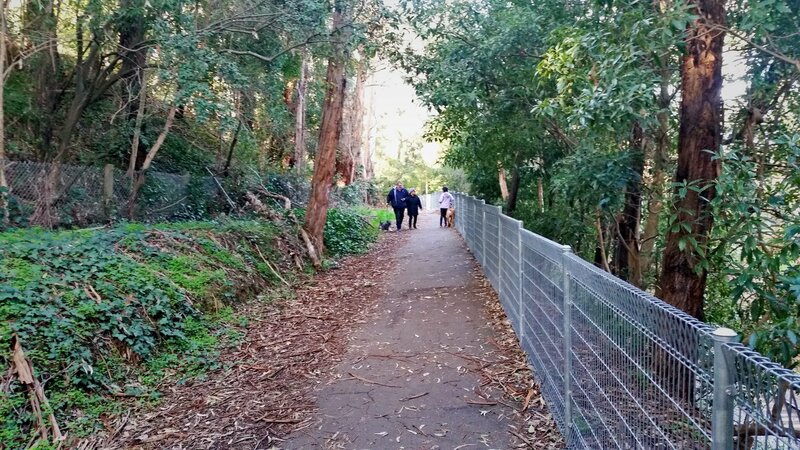 With all of the level crossing removal works the rail trail has received some improvements as well. 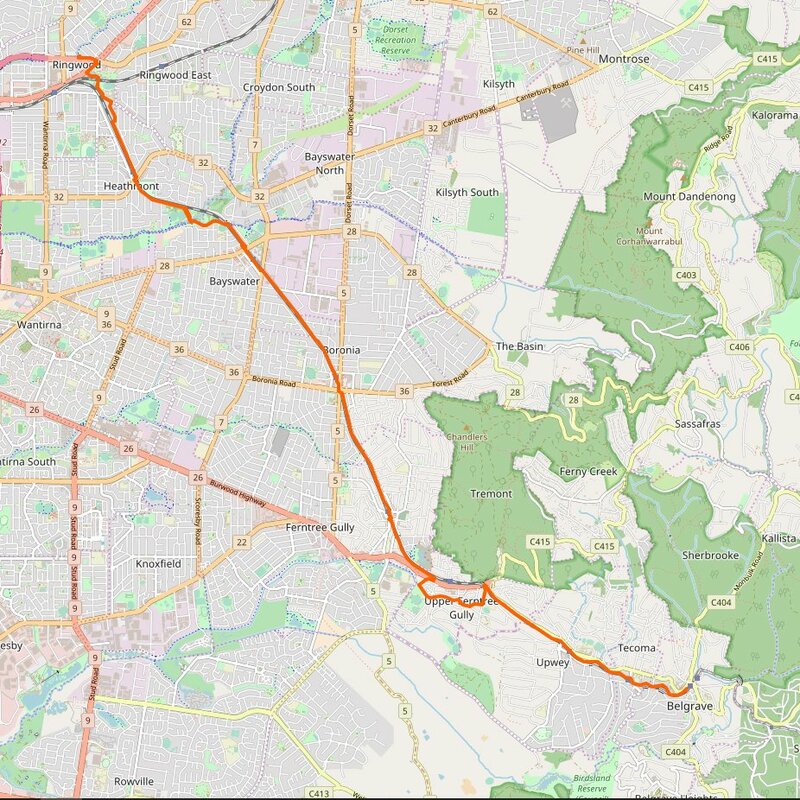 You can pick it up from the Mullum Mullum trail on the north side of Maroondah Highway but we parked near Ringwood Lake in the carpark of a large hotel. Probably not a good idea around hotel peak periods but there were many spaces available around 3 pm when we arrived and many other park users had the same idea. 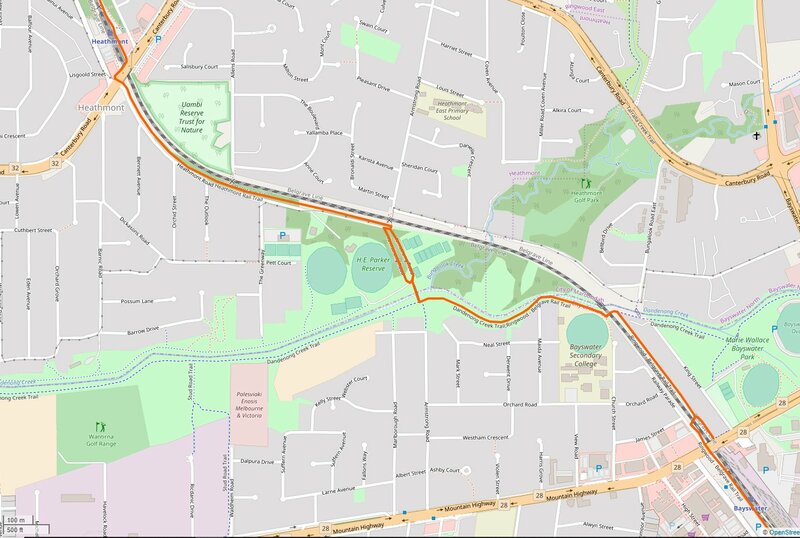 Then it’s just a matter of riding through the park, over the railway line (to Lilydale) and then onto Bedford Road, where a sign points you down Lena Grove on the right. 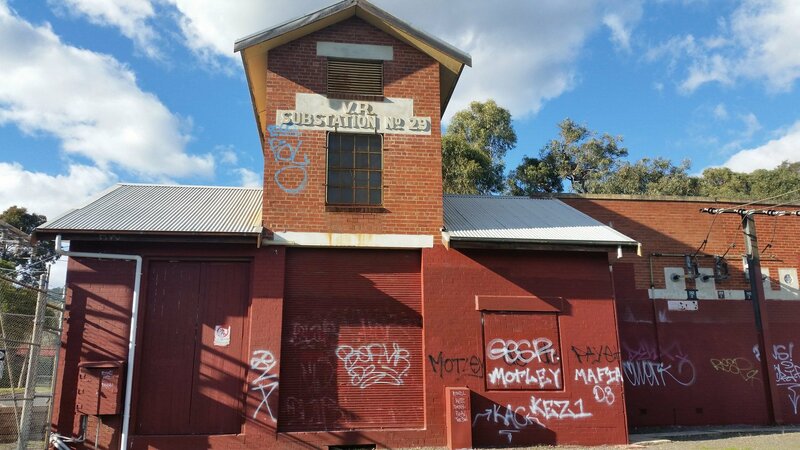 At the end of the street you meet up with the Belgrave bound railway. Heathmont station is the first crossing over a main road that is encountered. Make your way to the main road, cross it, and then look out for the trail signage on the south side of the railway line. 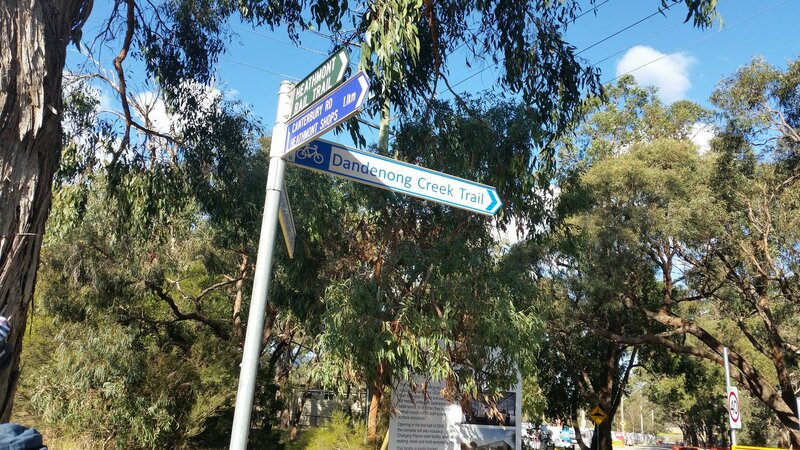 The trail resumes following the railway line until you reach the Dandenong Creek Trail. 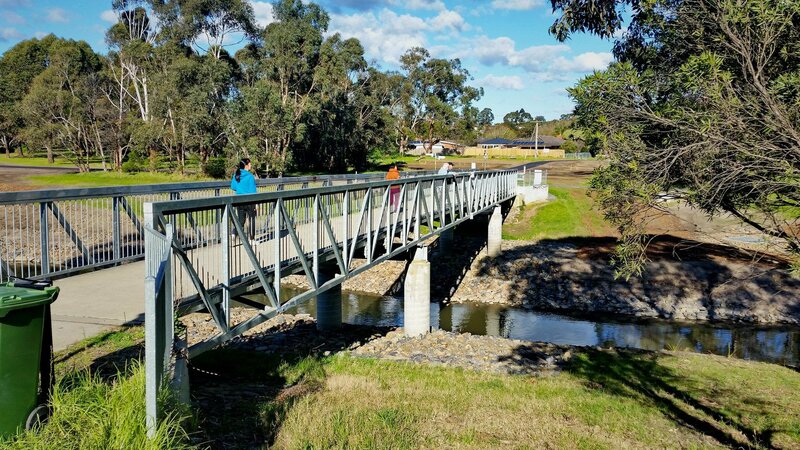 Ride through the reserve and then use the foot/bike bridge to cross Dandenong Creek. At the T junction turn left to follow Dandenong Creek Trail to meet up with the railway line again. 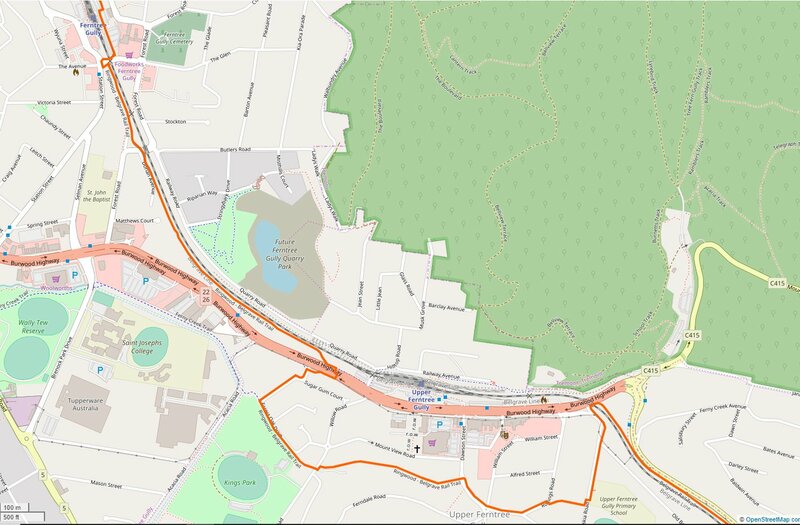 Riding on, Boronia and Ferntree Gully both have main roads to negotiate. At Upper Ferntree Gully for some reason the ride takes a diversion to the south away from the railway line, we followed it but on the way back we discovered it’s just as easy to ride along the service road past the shops. 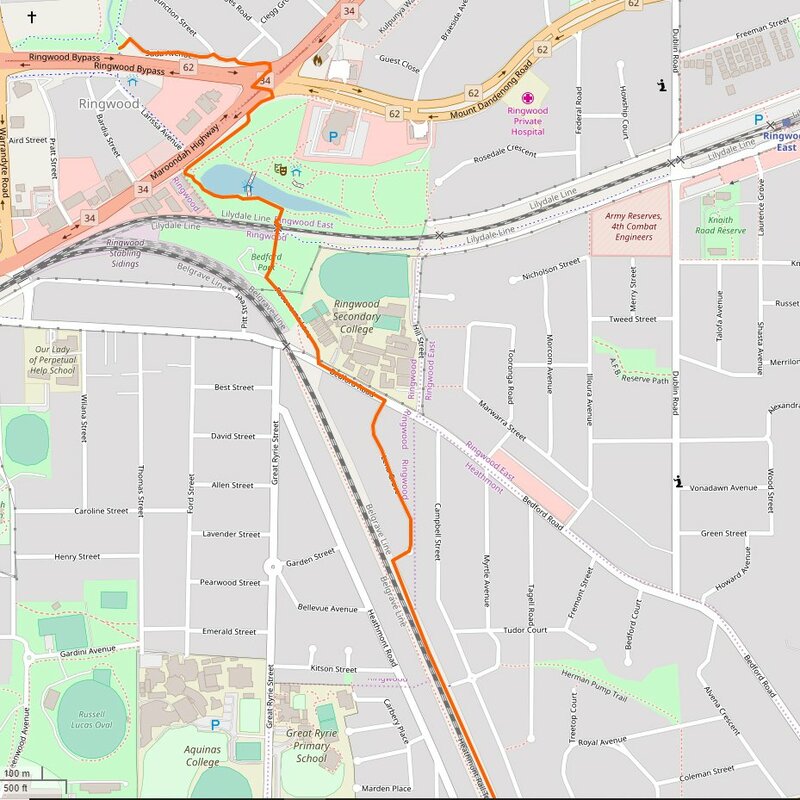 Anyway, back to riding to Belgrave, you head to the overpass, go under it and the path continues up a slope on the other side of the railway line. 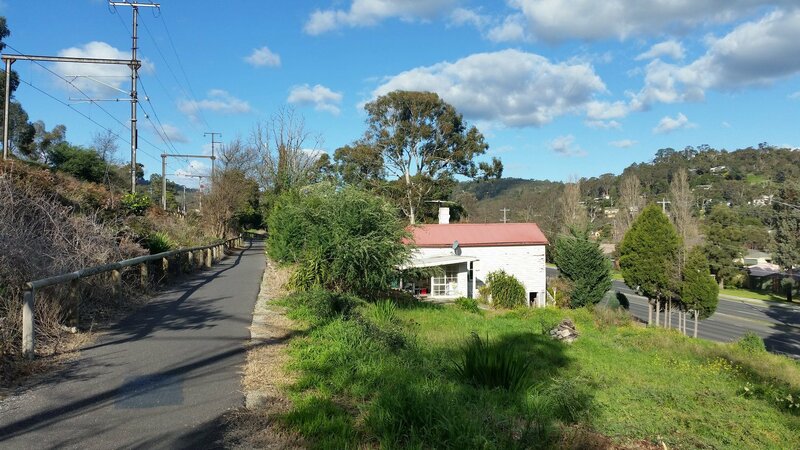 Both Upwey and Tecoma have a diversion away from the railway line. But they are short and you’ll be back following the railway quickly. Along the track between Tecoma and Belgrave you finally feel that you have escaped suburbia with trees and bush either side of the trail. 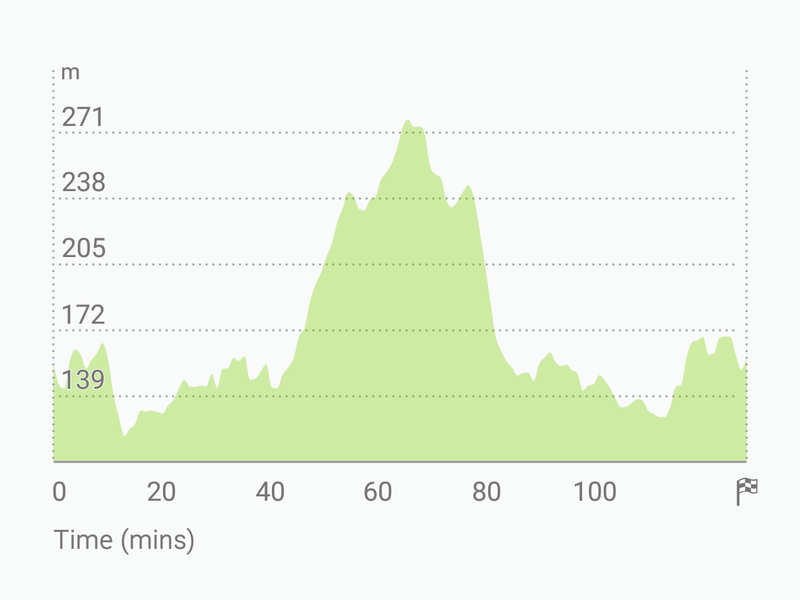 This doesn’t last long as you approach Belgrave and the end of the ride. Time for a cake and coffee at a local bakery. Then it’s time to ride back, or you can always take the train back to Ringwood. 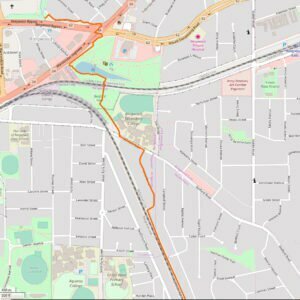 The best map for the ride is on Open Street Map. They are shown below just in case they become unavailable.